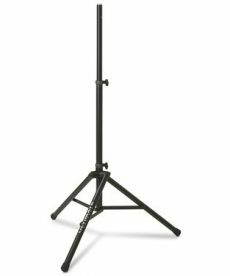 Sales of speaker stands: pedestal, adjustable, and tripod speaker stands. 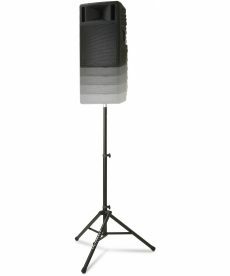 Sales of Ultimate Support TS-100B air powered speaker stands. 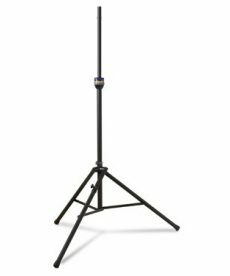 Sales of Ultimate Support TS-99BL speaker stands, strong, sturdy, lightweight, 100% field serviceable, and easy to set up and take down. 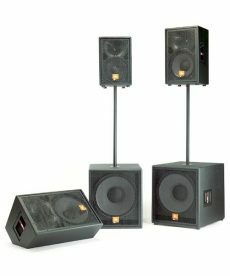 Sales of Ultimate Support TS-80B speaker stands, extraordinarily strong yet lightweight.